With so many types of reward programs being offered among credit cards, it can be hard to pick and choose which rewards you might prefer. There are, however, great cash back rewards offerings out there, some as high as 5%. But most of them are tricky and offer rotating categories in order to receive the 5% or higher rate. 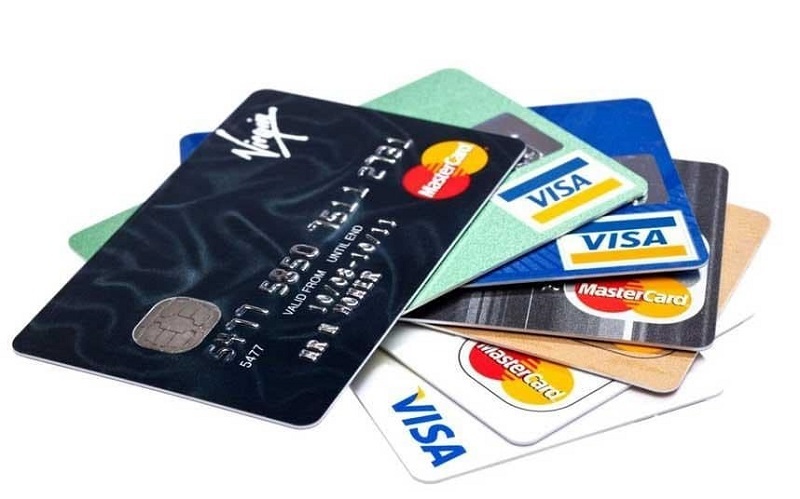 For this particular post, we have provided you a list of the credit cards that will earn you 5% or more in cash back. The 5% spending for this Quarter is from October 1st – December 31st, 2018. You can do your store purchases until the last minute., but always do your online purchases by a day or two. 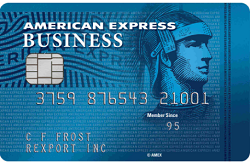 You can now activate/enroll your 5% credit cards for the fourth quarter of 2018 on Chase Freedom, Discover IT, Citi Dividend, and US Bank Cash+. You will find the activation link for each card with my recommendations to help increase spend on these categories. 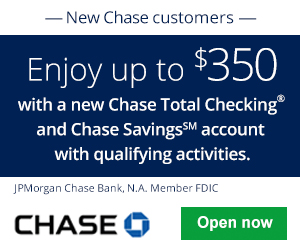 Chase Pay – Use Chase Pay at select merchants online and in-store. Simply link Chase Pay & Samsung Pay together so you can use Samsung Pay everywhere. Department Stores – Examples include Sears, Macy’s, Kohl’s, Nordstrom, Nordstrom Rack, and Neiman Marcus. However, discount stores or super-centers such as Target, Costco, BJ’s, or Sam’s Club are NOT included. If you have access to Samsung Pay, I imagine this is easy to max out via Chase Pay for regular purchases or by purchasing gift cards at Wholesale Clubs. Tip: Click this link (login required) to check how far you are along the $1,500. Amazon.com purchases include those made through the Amazon.com checkout, including digital downloads, Amazon.com gift cards, Amazon Fresh orders, Amazon Local Deals, Amazon Prime subscriptions and items sold by third party merchants through Amazon.com’s marketplace. Tip: Login, then click this link to see you how far along the $1,500 you are. 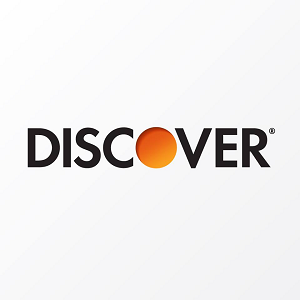 Don’t have the card, use our Discover It Referral Link to earn $50 bonus after first purchase. Instead of quarterly maximum spending, Citi lets you have a $6,000 annual cap. Hence, you can get 5% back on up to $6,000 in this quarter, , or you can use part up each quarter. Activation Link. Best buy stores can be useful for regular purchases and also for resellers, they also sell a number of third party gift cards. U.S. Bank Cash+ offers 5% cash back in two categories, up to $2,000 combined total per quarter. 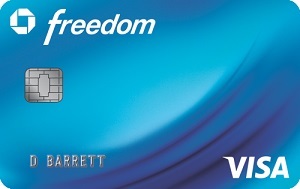 I recommend to prepaying your gas and electric to get the most out of this card. Activation Link. Tip: Login here, then scroll down and click on the Red “View Your Cash+ History” button. 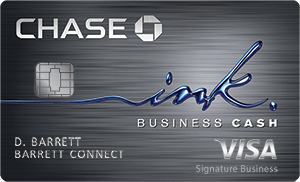 U.S. Bank Cash+ Visa Signature Card 5% cash back on two categories you choose First $2,000 in combined purchases each quarter.